Are you a business owner ? Running an auction business ? Planning to make an auction site for your own but don’t know where and how to start with ? This article might be a perfect suite for you to have a go through. 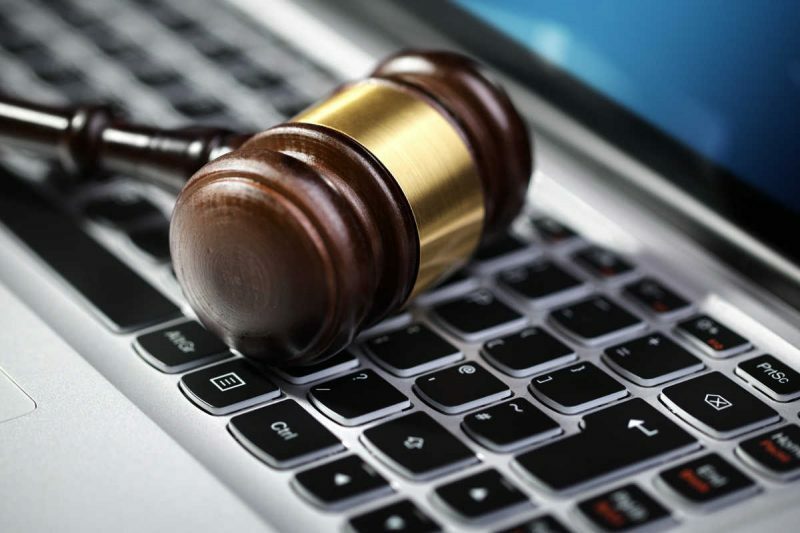 Cause, here in this article we are going to discuss the easiest way ever to create you auction site and get ready to go. We are going to use wordpress to make our site. It is a popular CMS with huge community and plugins, themes available in the WordPress.org. So, choosing wordpress to make your site would be wise and nice choice. First thing first. We are going to make the site in wordpress as I said before. Download the lastest version of wordpress from this page. Unzip it in you local machine or in the server. You can go through this page to have a detail description on how to setup wordpress to make a website. After installing wordpress, login to the admin panel. Navigate to Plugins > Add New from the admin menu to add a new plugin. We are using WooCommerce because, the plugin we going to use to create auction site requires WooCommerce. Install this and activate. A setup wizard will appear. You can set that us or skip for later. Here is the “last but not the least” part. This is the nice and excellent plugin that will allow you create your site an auction site. 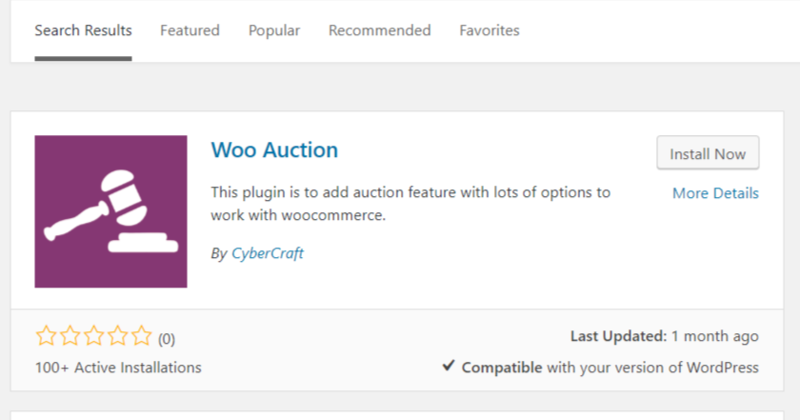 Search typing “Woo Auction” in the search bar as the previous image and you get the plugin as below. Install and activate it. Though we are going to install the free version. But the pro version is also available. You can check this out to get to know about the pro verion or purchase it. We recommend you to purchase the pro, becasue there are many useful and advanced features that are available in pro. Besides, the pro version has tech support and you get regular pro update of their plugin as well. You can get to know complete and detailed instruction and documentation about how to use it, how to create auction product and how to use all the features it provides etc here . To learn more about this plugin and it’s feature you can read this. That’s it ! It is so simple as described. Now you can start creating product for auction and start your auction business online.